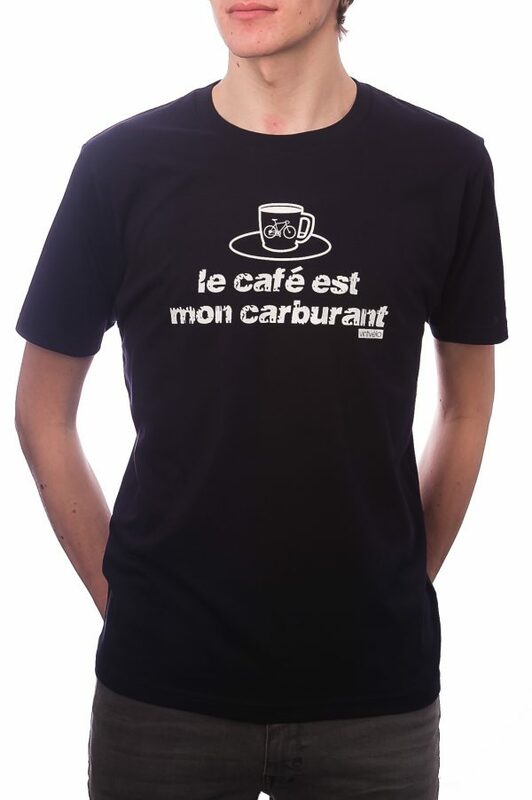 Inspired by cyclists’ love of coffee. 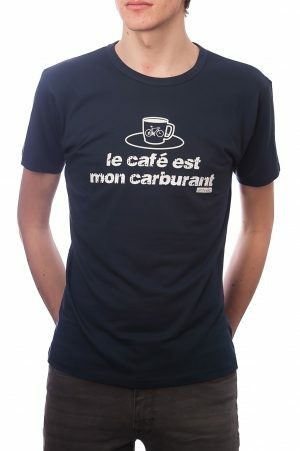 Le café est mon carburant (transl. 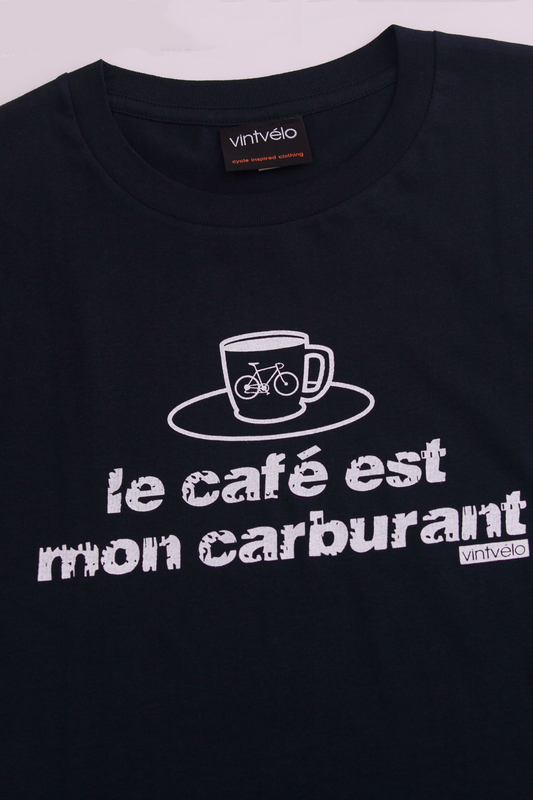 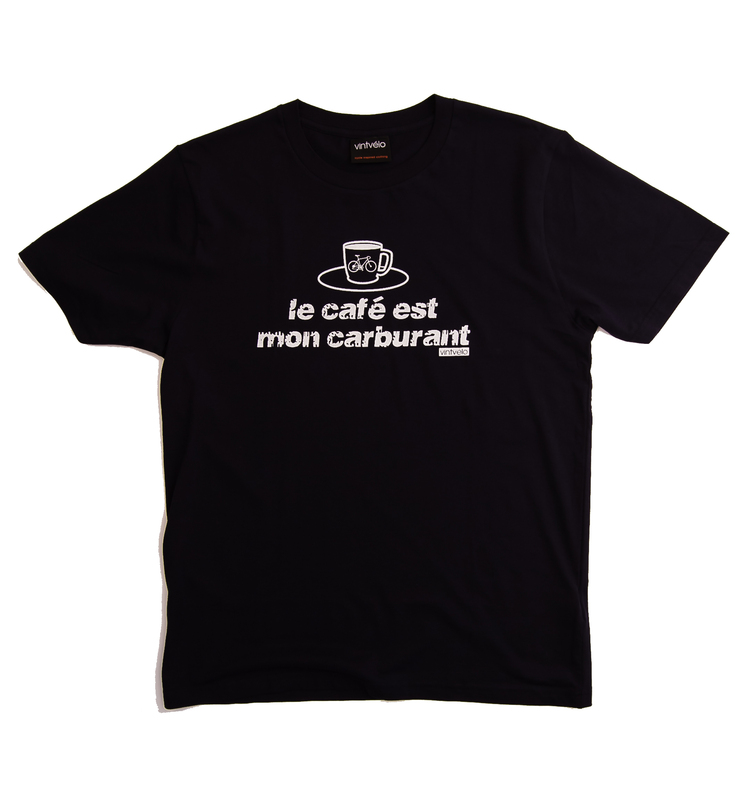 French ‘coffee is my fuel’) is an original design created by us at vintvélo. 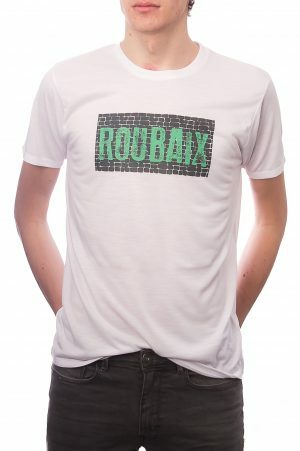 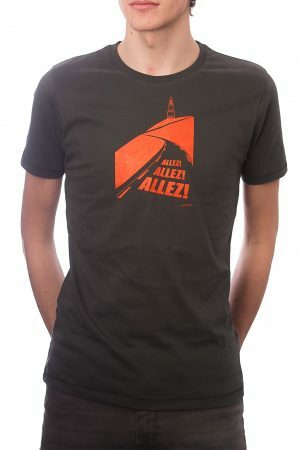 A stylish and popular design for cycling enthusiasts. 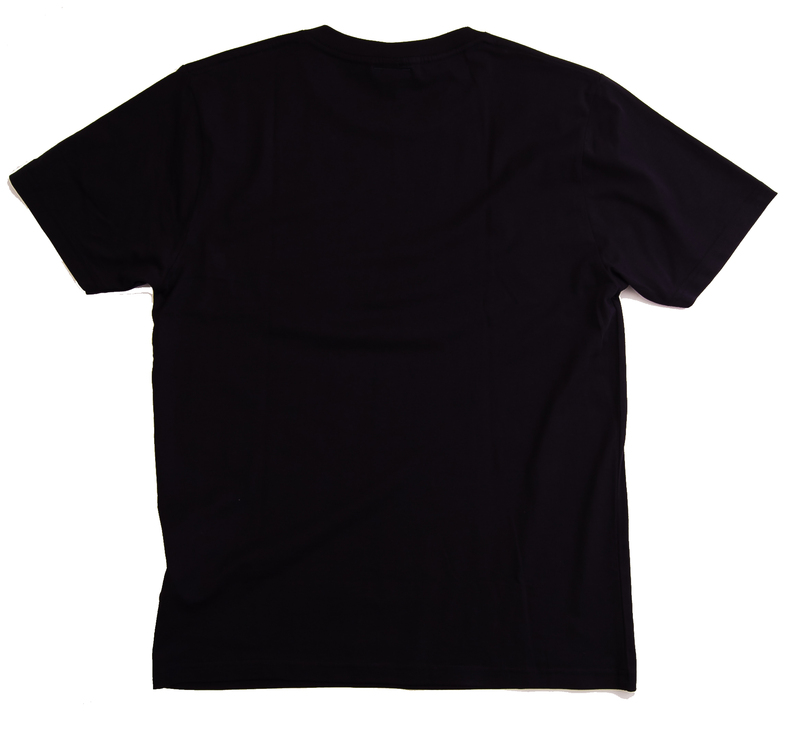 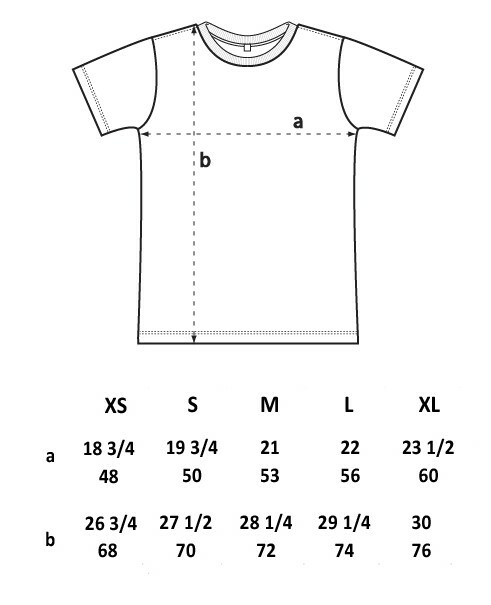 **Earth Positive – Climate Neutral = means this T-shirt has been manufactured solely using renewable green energy from wind and solar power.